Anderegg delivered his summary speech for the bill’s passage like an emotional sermon. “I’m going to quote some scriptures,” Anderegg said, as members of the public, watching from the House gallery, and even a few lawmakers groaned out loud. He quickly recovered and quoted Kennedy’s famous “Ask not what your country can do for you” quote, before then citing LDS scripture that “It is not expedient that man should run faster than he has strength,” suggesting Medicaid expansion would take more from the state than taxpayer’s have to give. Anderegg then dropped some bee knowledge on his colleagues, noting that the beehive symbol of Utah reflects the industrious nature of our citizens. Anderegg’s “peculiar people” remark references Deuteronomy in the Bible, where the Lord distinguishes holy individuals as “peculiar people, above all the nations that are upon the Earth.” Anderegg made the point in reference to other states he derided for their willingness to accept federal funds to expand Medicaid and for viewing taxes as a form of charity. “We have a better way,” Anderegg said. Anderegg then said this better way was a vision he had of voluntary medical services provided by people and businesses of the state stepping up of their own accord to help “the least of these.” He didn’t offer any specifics of this plan, but he did encourage his fellow lawmakers to support it. Rep. Marie Poulson, D-Cottonwood Heights, who spoke in opposition of the bill, argued that rejecting federal money was foolish. “This is not really dirty money from the mafia, it’s our own federal-income-tax dollars coming back to the state,” she said. “I would just as soon have that money come back to the sick and needy in my state rather than subsidize those in California,” Poulson said. The bill, however, was voted favorably out of the House by a vote of 46-27, and now heads to the Senate for discussion. To read HB 391, click here. 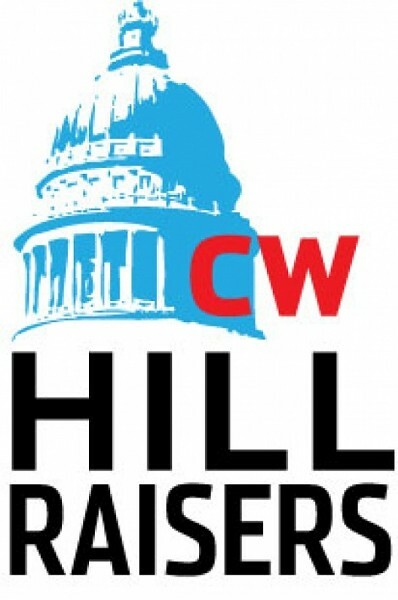 To contact Rep. Anderegg about his bill, click here. To find your legislator to contact them about this bill, click here. For more updates from the Hill, follow @EricSPeterson on Twitter.